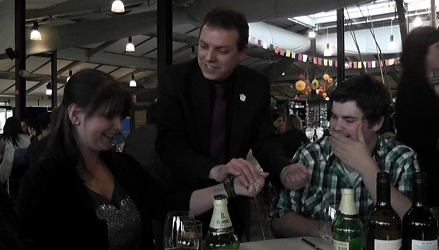 Russ Styler's combination of amazing sleight-of-hand magic and humour have been key factors making Russ the increasingly popular choice of magician for Nottingham events, weddings, corporate occasions, adult birthday parties, summer balls, you name it! 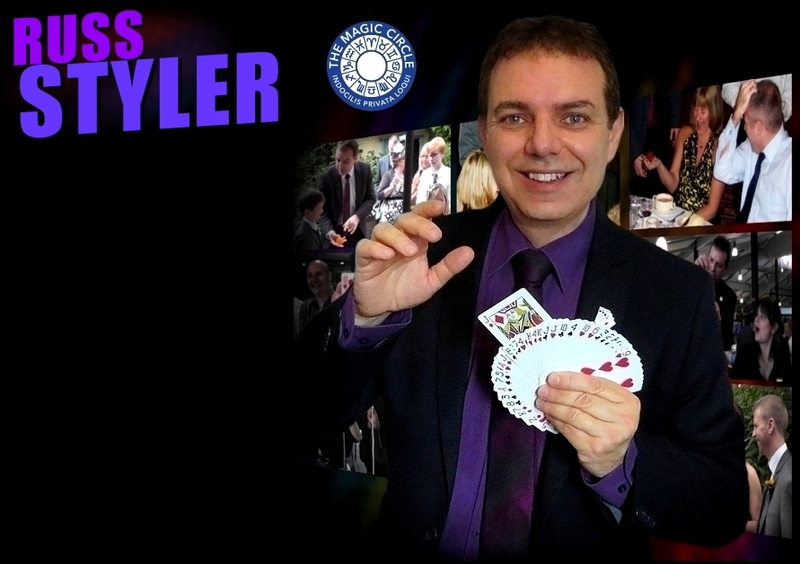 With many years of professional experience, Russ has performed his magic at countless hotels and venues in Nottinghamshire and throughout the UK and has worked summer seasons as close-up and cabaret magician in the UK and Scandinavia. So whatever your event or party in Nottingham, why not have Russ there to make it an even more magical and memorable occasion! 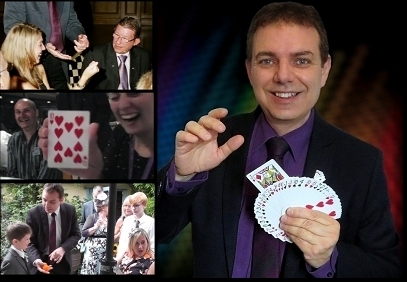 Top magical entertainment - magician for hire for your nottingham event. Close up magician, table magician or shows.